If you want to have fun in Baja California Sur, you have come to the right place! Whatever your passion, you are likely to be able to enjoy it here, or discover new exciting activities that will satisfy your craving for adventure. There’s ATV-ing on desert and seaside tracks and dunes, romantic horseback rides at sunset, motorcycle, Jeep and Hummer tours to remote villages, fossil grounds, hidden waterfalls, and beaches and bays that are so pristine, they’re seemingly lost in time. 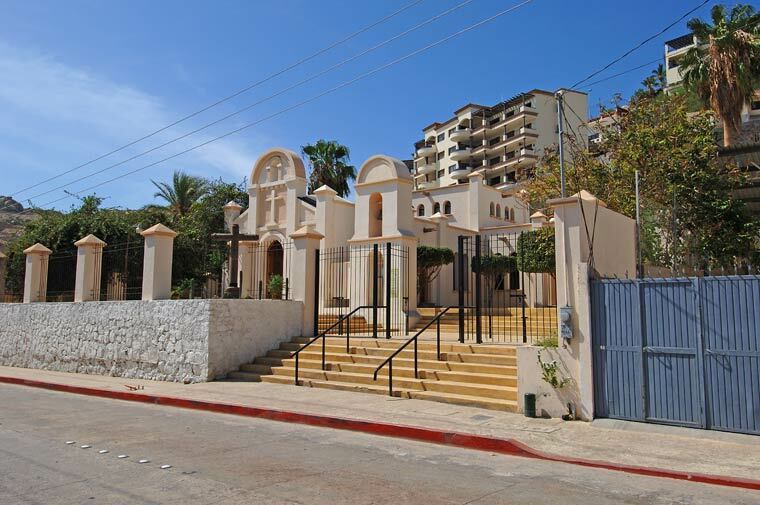 Take a guided tour to the artist’s colony of Todos Santos an hour north of Cabo San Lucas. There you’ll find a sleepy village centered around an oasis, the famed Hotel California, boutiques, a dozen galleries, several NY Times reviewed restaurants, and all walk-able within a couple of hours. Another 50 or so miles north is La Paz – known as an Eco-tourist destination and famed for fishing, diving, sea kayaking to nearby islands, and beautiful waterfronts. Interested in flora and fauna? Experienced, knowledgeable guides will introduce you to all that Baja California Sur has to offer on your Eco-tour. 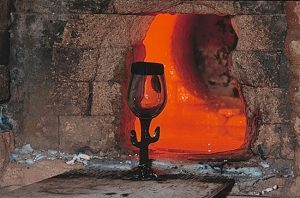 Your tour can include visits to colonial mining towns El Triunfo and San Antonio, and the East Cape. A Los Cabos shopping tour will introduce you the finest artisans crafts, jewelry and art from all over Mexico. Looking for extreme adventures? There’s bungee jumping, zip line canyon running on some of the highest and fastest lines to be found on the planet, rock climbing in the nearby Sierra de La Laguna mountains and at Land’s End. Fly tandem over Cabo and beyond on an ultra-light aircraft or get towed behind a power boat 600 feet in the air in a para-sail. Want more? Take an off-road adventure to the East Cape where your guide can introduce you to fossil hunting or snorkeling in Cabo Pulmo, the largest coral reef in the Americas. Tour operators offer surfing lessons, and expeditions to some of Baja California Sur’s remote surf breaks, kayaking, snorkeling, as well as whale watching tours by land, sea and air. 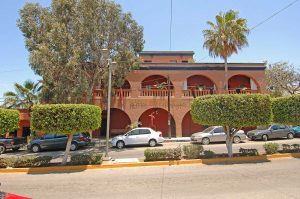 Gray Line Los Cabos opened its offices in Los Cabos in 2002, we proudly belong to Gray Line Worldwide family globally recognized brand since 1910. Address: Plaza San Jose Loc. 25, Blvd. 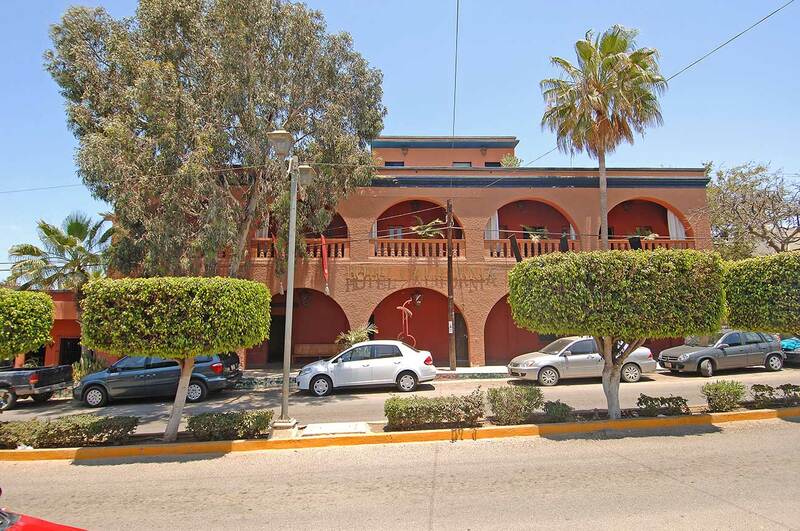 Mauricio Castro 1530, Col. Primero de Mayo San Jose del Cabo, Los Cabos, Baja California Sur, Mexico. Since 1995 Baja’s Activities has been providing great tours to the visitors of Los Cabos. We provide ATV tours, Horse back riding tours, snorkeling, watersports and other activities in San Jose del Cabo and Cabo San Lucas. Discover with us magic sides of Los Cabos. Phone/Fax. (624) 143-2050 and (624) 143-4599. Has all the excitement you need to spend your next vacations in Los Cabos, Todos Santos; SCUBA diving, City Tours, Nature Walks, Wave running expedition, Kayaking and more. 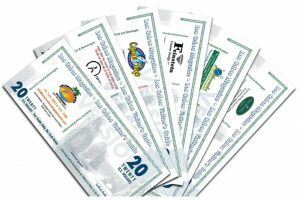 Email: info@cabosanlucastours.net – We check our emails throughout the day. Unique collection of cacti. San Jose del Cabo. 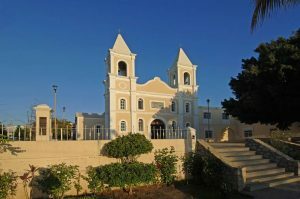 Visit Cacti Mundo’s newest installation located in the heart of the San José del Cabo tourist zone, and enjoy a unique tour through the Cacti Mundo Los Cabos Botanical Garden! Aereo Calafia’s Cessna Caravan fits 12 passengers comfortably for unforgettable adventures not as readily reached by other means. 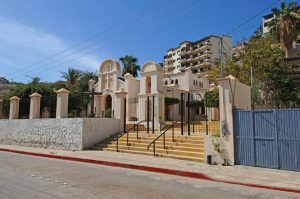 Popular for whale watching tours to Magdalena Bay from January to March and summer day trips to Cabo Pulmo, Aereo Calafia also runs jaunts to Jesuit mission sites near Loreto and aboriginal cave paintings in remote areas. We have designed an exciting variety of excursions on land or sea that will satisfy even the most discerning extreme tour enthusiasts Combining the best of both worlds for your pleasure and safety in Los Cabos, Baja California Sur. 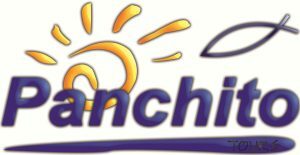 The source for professional and personalized transportation and tour service. Complete service for attractions and activities. 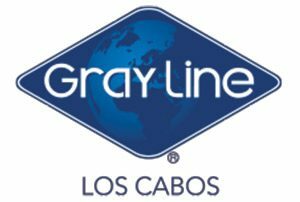 Gray Line Los Cabos opened its offices in Los Cabos in 2002, we proudly belong to Gray Line Worldwide family globally recognized brand since 1910. Our promise to all our adventures is to offer a unique experience each and every time. There is a serenity that comes with the freedom of this incredible, natural playground. SCUBA and snorkel tours, sportfishing, kayaking, hiking, Jeep caravans, Cabo Pulmo trips, daytrips, personalized service. 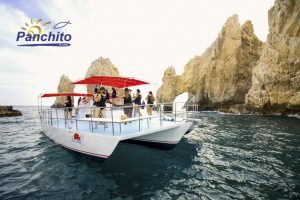 Panchito tours is a well know tour service provider in Los Cabos area and offers you city tours, whale watching tours, kayak and snorkeling tours or if you prefer they can arrange you the kind of special service for your group events. Beach and private trail rides, riding lessons.